Friends say I have "green-fingers," and the garden certainly seems to respond to my efforts. I enjoy observing wildlife and being outdoors. Can You Make Wine from String Beans? Yes, you can make alcohol from almost any vegetable or fruit. Wine-making is a good way to use excess produce before it spoils. Home-grown green (runner, string, snap or French) bean plants tend to mature within a few days of each other. 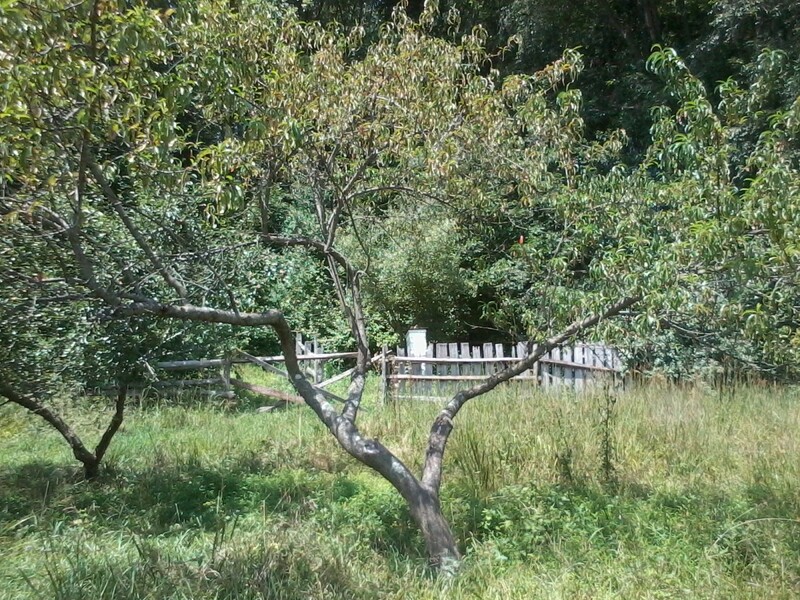 This gives the home gardener a big harvest, but too much to eat before the fruit rots. Making wine from string beans is one way to prevent waste and make the most of a bumper harvest. Wash the beans to remove dead flies and other dirt. No need to remove stems or pods; use the whole bean. Cut beans into 2-inch pieces and put into a saucepan. Cover with water and simmer for 10 minutes. In a separate pot place the chopped raisins in 7 pints water and bring to boil. Stir in sugar until dissolved and then remove from heat. Strain the beans and discard their water. Place in nylon straining bag, and tie bag closed. Place boiled raisins in separate bag and tie closed. Do not discard the sugar water. Allow to cool, then add pectic enzyme. Stir, cover and leave for 12 hours. Add activated yeast. Stir the brew daily to agitate the contents. After two weeks, drip drain the two bags. Save the drippings and discard the pulp. 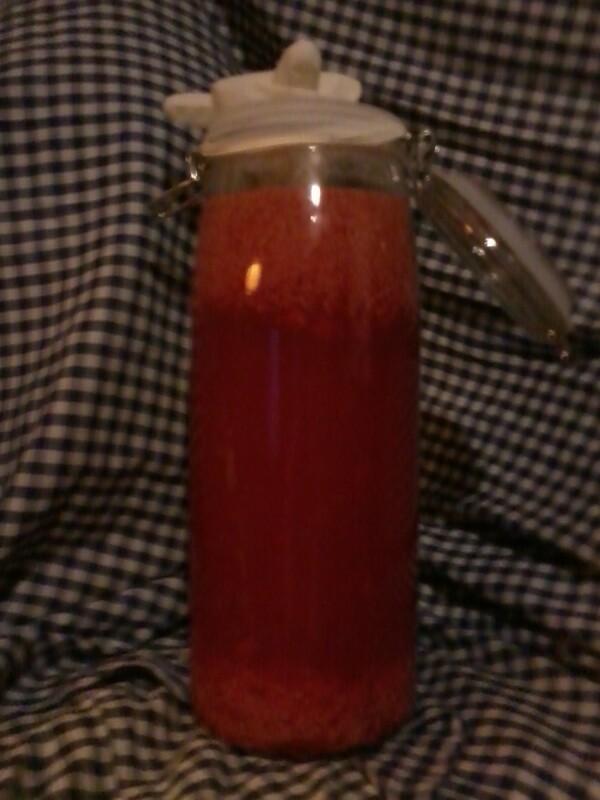 Transfer combined liquids to secondary container (demi-john or carboy) and attach airlock. Rack every 2 months for 6 months, topping up and reattaching airlock each time. The wine should clear naturally, but if not, use Amylase or starch enzyme. Stabilize the wine when it is clear and no longer depositing sediments. Wait 14 days and then bottle. Age at least one year (usually longer is needed) before tasting. You can use any fruit, herbs or vegetables as a base for your homemade wine. As a beginner winemaker, it is a good idea to follow a recipe or reference book at first. As you gain confidence and experience you will be able to be more experimental with your wine flavors. The basic equipment needed to make wine is a large bucket and a glass demi-john or carboy. When I started making wine, I bought a gallon wine from fruit kit. It contains all the equipment you need to start fermentation including yeast. It's an economical way of buying what's needed and includes a recipe book of over 100 fruit wine recipes. The gallon bucket acts as your primary fermentation tank. In this you place the mashed or chopped fruit or vegetables. Water, sugar and yeast are then added and the mixture is left for about a week for fermentation to take place. To clarify the liquor, you siphon the liquid into the glass carboy or demi-john. This is left for secondary fermentation to occur. In order to prevent contamination and oxidation of the wine during this process, the glass demi-john is sealed using an airlock. Once fermentation is complete (i.e. 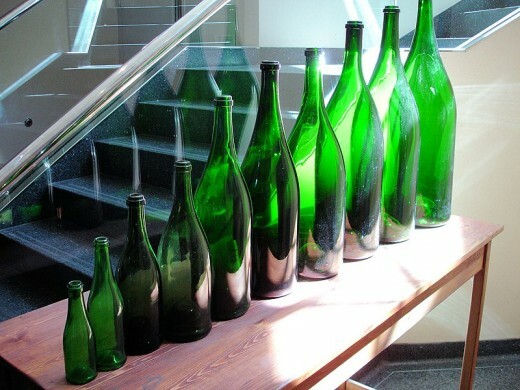 when there are no more bubbles produced), the wine is siphoned into a sterilized wine bottle and sealed tightly with a cork. Try using a recipe for parsnip wine and use green beans in place of parsnips. Use only freshly picked beans. Do not use ones insects or birds have got to before you. 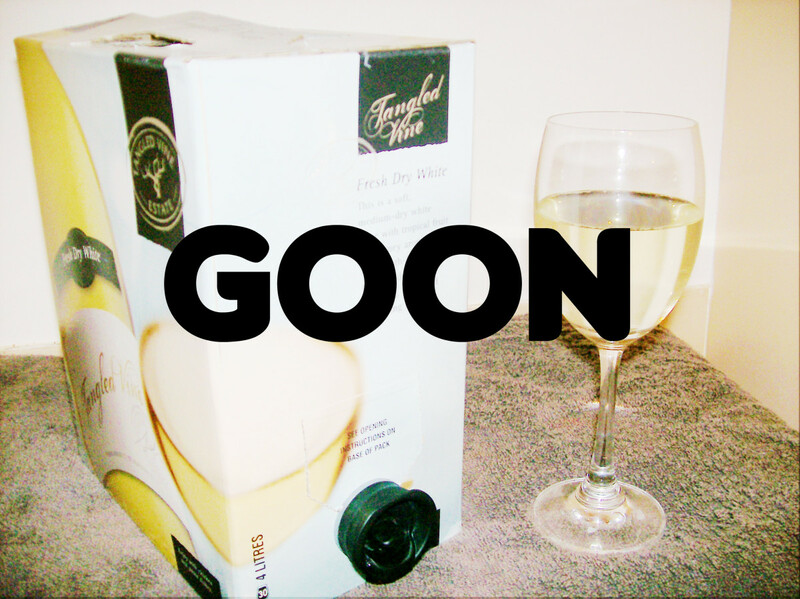 Make sure all your bottles and corks are sterilised otherwise the wine will sour. You need a lot of patience for this endevor. String bean wine takes many years to mature. I am an amateur gardener. Sometimes my efforts produce very little in the way of garden produce. But occasionally I get more vegetables than I can keep up with. I try not to waste any of the harvest in these bumper years, so one year I decided to make wine from runner beans. That way my excess crops were converted into something useful rather than being wasted. I turned a barren garden plot into something more fertile by planting green beans. 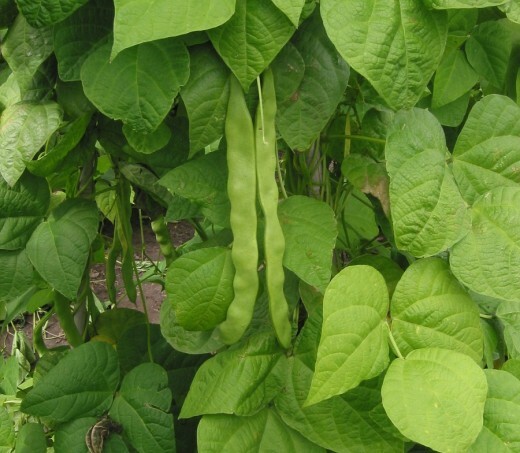 I had followed the advice of an expert friend who said that beginner gardeners should plant runner beans as they were easy to grow and increased the fertility of poor soils. What he hadn't said was that once the soil regained its nutritional value, the plants would produce an abundant crop. And there's a limit to the number of runner beans I want to eat each season. The weather was perfect for growing runner beans that year. At first I enjoyed having fresh runner beans with every meal. However, after a week or so, the novelty began to pall. I toyed with the idea of making chutney, but decided I didn’t want to spend hours over a hot stove in the fine summer weather. My freezer was too small to take the overflow, so I was left with a glut for which I had no use. I have made home-made wines from wild berries and fruits for years. Creating drinks like blackberry or elderflower wine is easy as they are quick to mature. I had never made any vegetable wines, but a friend assured me that if you can make wine from parsnips, there is no reason why green beans why you could not use green beans. I had nothing to lose as if I chose not to make green bean wine, only my compost heap would benefit. So I set my demi-john flasks (glass carboys) bubbling with a green bean wine mash. When fermentation was complete I bottled the batch and put it into my usual wine storage closet. Somewhat impatiently, I resisted opening any of the bottles for a year. Which was just as well, because when I did so the taste was similar to strong drain cleaning fluid. Ugh! Awful! Another couple of years passed by and I and some friends gingerly tasted some more. Good enough to use in cooking, but not a palatable drink that could be dignified with the name of “wine”. At last, more than seven years after it had been made, just one bottle remained unopened and untasted. I was about to put it straight in the cooking pot to be used as part of a stew, but I tasted it, just in case… And yes, it was not only drinkable, but rather delicious. All the other bottles had lacked was time to mature properly. I felt a bit of a fool for being so keen to open all the other bottles too early. Once you start making your own wine you may find it difficult to stop. There are plenty of recipes on the internet and in the library to help you make use of all kinds of fruit, vegetables and herbs. You can make wines for virtually no cost if you use weeds and plants growing wild. Good plants to use in this way are dandelions. They seem to grow almost anywhere and are brightly colored making them easy to find. Most important of all they are easy to correctly identify so you are unlikely to harvest a poisonous plant by mistake. The video below shows you how to make dandelion (or other weeds) into a tasty homemade wine. If you are impatient (like me) there will be times when you open a bottle before the wine has matured. It may be too “raw” to drink, but it need not be wasted. You can make use of immature homemade wine by either using it in cooking or by adding something to it to make it more palatable to drink . For example, a traditional French dish “coq au vin” is chicken casseroled in a wine sauce. The wine adds a piquant (French for spicy) flavor to the dish. Wine can enhance any meat or vegetable stew and makes it into an extra special meal on a cold winter’s day. 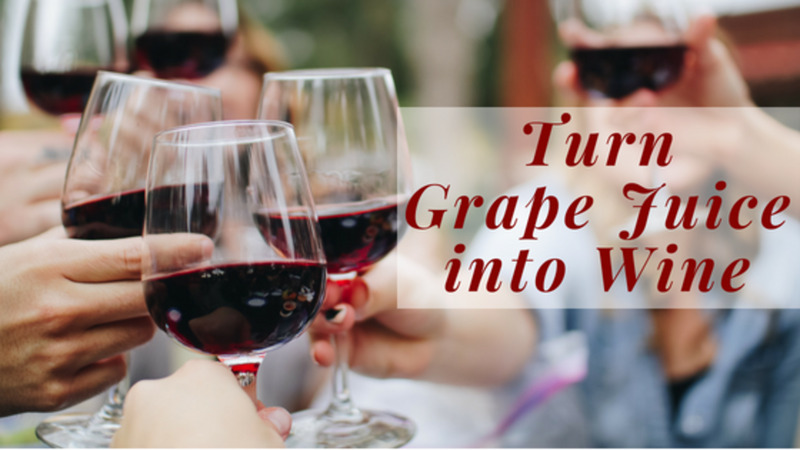 You can also transform an "undrinkable" wine by warming it with fruit and spices to mask any sourness. This is the origin of mulled wine; using up otherwise undrinkable wines from previous vintages. The video below shows how easy it is to make mulled wine. You can turn unwanted or leftover wines into tasty seasonal Gluhwein by adding oranges, cinnamon, star anise, cloves, nutmeg, and sugar. You can experiment with other flavors too; try adding apples and honey, or cherries and vanilla. You may be surprised at how good the green bean mulled wine tastes. So, Can You Make Wine From Runner Beans? As you can tell from my experience, making decent wine from green beans is a drawn-out process. Most vegetable wines tend to take longer to mature than fruit wines, and runner beans are no exception. My wait of 6 years to reach a palatable drink may or may not be typical, but it certainly tried my patience! With hindsight, there are better vegetables to use for wine-making. The fact there are so few recipes for bean wine on the internet confirms this view. Instead of adapting a parsnip wine recipe for your excess runner beans, I recommend you buy some parsnips instead. Or grow your own and turn the unwanted beans into compost. 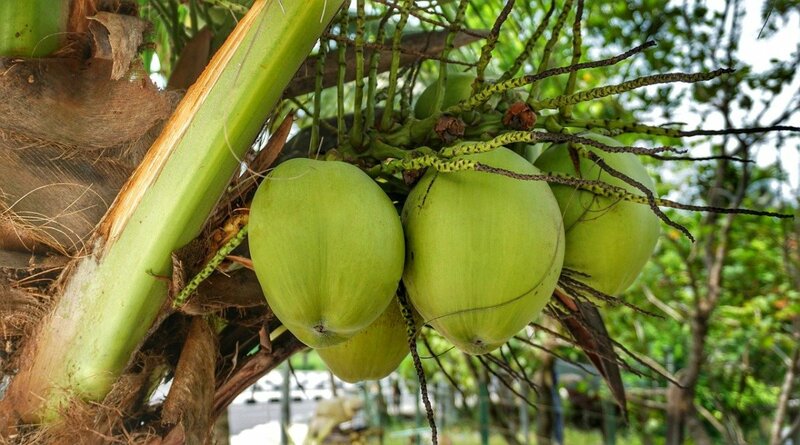 That way, you will have not only a better-tasting drink, but also create some good compost for next year's vegetable crop. Hi Beth. I loved this hub. Just the kind of crazy thinking that makes my own life so much fun. lol. Voted up and sharing. Welcome to hp!